Fujitsu Scanner the possibilities are infinite. 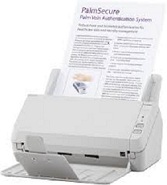 Fujitsu Workgroup Scanners provide fast processing of up to 2,000 pages per day. 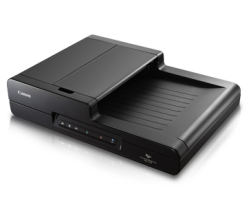 Workgroup and departmental scanners offer users ADF scanning in duplex, colour and/or mono at scanning speeds of up to 80 pages per minute and at paper sizes from A8 to A3. Some models feature an additional A4 size flatbed module. 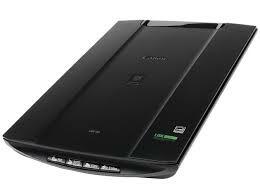 The scanners also come with image enhancement features such as deskew, blank page detection and autocropping. For maximum throughput, image quality and speed turn to Fujitsu’s Production Scanners. Fujitsu today is a dominant market leader in its sales of document scanners, With a well-known reputation for reliability and an extensive experience of 18 years. Fujitsu scanners are manufactured to the highest quality standards. Its continuous rigorous efforts in R&D have produced scanners with the latest advanced technology, and this has helped Fujitsu maintain its leadership position in today’s competitive environment. 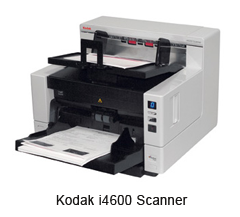 Kodak Scanner has the ideal scanning solution, from desktop to high-volume production. 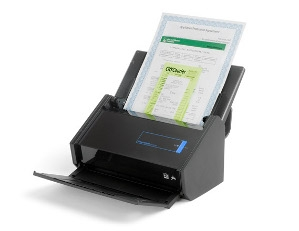 Perfect answers for small offices and workgroups needing to scan up to 3,000 pages per day. Desktop productivity advances for busy departments with scanning needs of up to 5,000 pages per day. Real-world speed for high-volume requirements where around-the-clock productivity is crucial. True speeds of up to 200 ppm with all image processing enabled. Kodak's Document Imaging business is the industry's leader of innovative document capture products, software and services. Kodak has the broadest portfolio of document capture products, software, capture-based solutions, and service and support to provide the most easy to use, accessible, scaleable and affordable solutions for its customers to better capture, manage, archive and deliver critical business information. Kodak Service and Support enables businesses to maximize technology investments by protecting and extending their lifespan through reliable products, comprehensive service and support through "one-call-does-it-all" capabilities to give customers a single source for all of their service needs on a global basis. Kodak has the widest service network which covers more than 100 cities across India. Service and support is available for Mumbai, Delhi, Lucknow, Raipur, Chennai, Kolkata, Bangalore, Hyderabad, Pune, Goa, Ahemedabad, Vadodara, Amritsar, Jaipur, Nagpur, Bhubaneshwar, Trivendrum and many more cities across India. 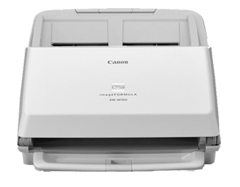 Canon Scanner Reliable versatile and super-fast. Combining world-leading optical technology with stylish, functional design, our flatbed scanners satisfy an impressive array of scanning needs – from quality reproductions to quick auto scanning and space-saving operations. 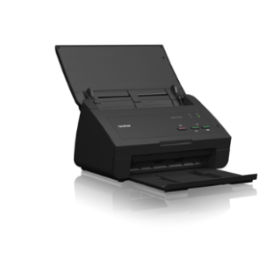 EZ buttons, Auto Scan mode and a convenient one-cable connection are just some friendly features you can look forward to with the use of one of our stylish scanners. Where Versatility and quality converge, suggested daily volume scan up to 1,000 pages per day. High speed, ease of use and efficient. 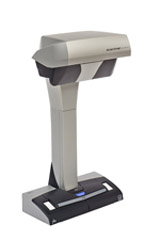 Reliable, versatile and super-fast high-performance desktop scanning for busy offices. 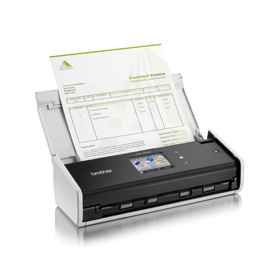 Robust, top-of-the-line model for high speed, high volume document scanning. Ultra-compact, streamlined network scanner with touch screen. Canon has pioneered in 'imaging' technology which drives Canon’s cutting-edge technology products. With over more than 200 registered patented technologies in scanners. Canon has emerged as one of the leading technology innovators in the digital imaging space worldwide. 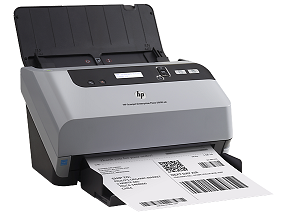 HP Scanner has the ideal scanning solution, from desktop to high-volume production. 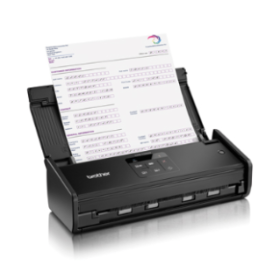 Perfect answers for small offices and workgroups needing to scan up to 2,000 pages per day. Desktop productivity advances for busy departments with scanning needs of up to 3,000 pages per day. 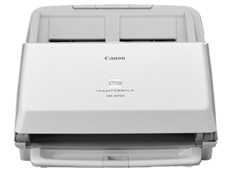 Reliably capture large volumes of high-quality images with the 5000-page daily duty cycle. Recommended page daily duty cycle is 100 pages. Optical Resolution is upto 4800 dpi. HP's high quality scanners meet your every scanning and imaging need whether for home or for office use. 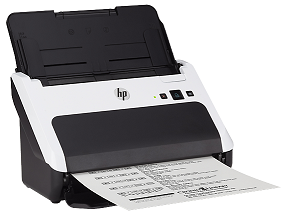 The HP Scanners are reliable document scanners offers a larger array of scanning choices than most of the units. HP scanners allow you to select searchable PDFs as one of your scanning options and send electronic files to cloud or desktop storage. 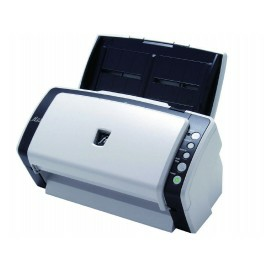 Brother Scanner Reliable versatile and super-fast. 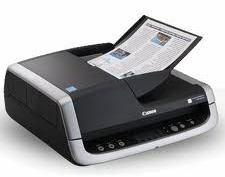 Perfect answers for small offices and workgroups needing to scan up to 1500 pages per day. Brother We ScannerWorld (A division of Alchemist Softwares Private Limited) authorised partner for Brother International (India) Private Limited for all range of products. For more than a century, Brother(bold) has won recognition as a brand synonymous with delivering product innovation and customer satisfaction. Founded in 1908, Brother is now a leading brand that produces quality innovative products for the print and imaging, labelling and sewing markets. 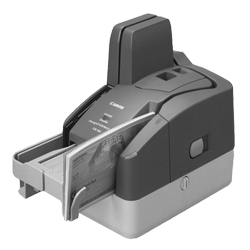 Key products include Scanners, laser printers, Multi-Function Centres (MFCs), fax machines, labellers, label printers, and a wide range of home and industrial sewing machines. A trusted brand worldwide that believes in the "Customer First" approach in all aspects of our business, Brother has continuously met the varied needs of our customers through our comprehensive range of quality solutions. Brother International (India) Private Limited operates with fully integrated sales, marketing and service capabilities. Brother H.O. is Located in Mumbai, with sales office in major cities in India. we work with authorized distributors across India. Brother International (India) Private Limited's parent company, Brother Industries LTD. Japan is a multinational company with sales in over 100 countries, operations in over 30 countries, with state-of-the art ISO 14001, 14002 and ISO9001 certified factories in Japan, Taiwan, China, Korea, Malaysia, and the UK. Brother Industries Limited's commitment to cutting-edge technology, state-of-the art innovation and design has been acknowledged by several awards for product excellence awarded by independent bodies such as PC Magazine, Windows Magazine, PC Quest, and many others in Asia –Pacific, Europe, United States of America and the Middle East.